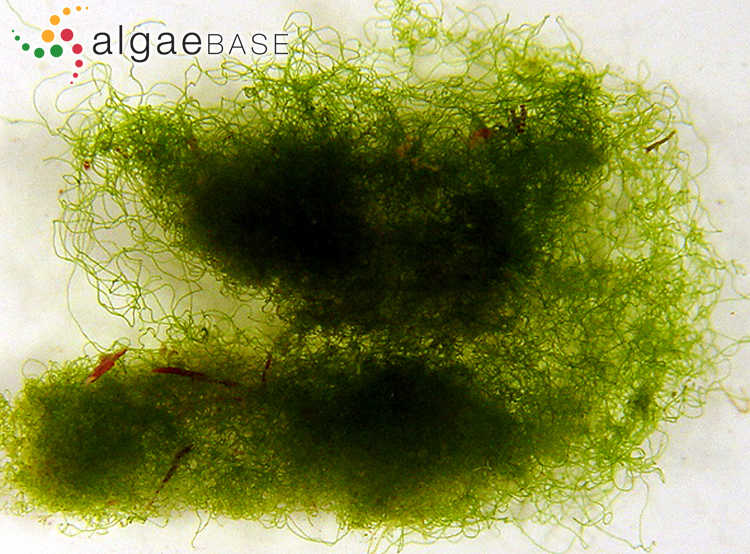 Chaetomorpha ligustica, middle intertidal, RÃ­a de A CoruÃ±a, Galicia, Spain, 2013, Ignacio BÃ¡rbara" . 01 Jan 0001. Ignacio Bárbara. © Ignacio Bárbara (barbara@udc.es). 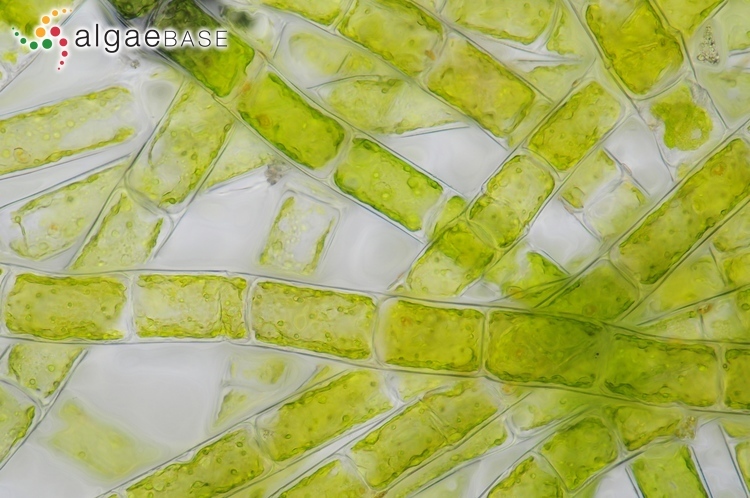 Chaetomorpha ligustica, middle intertidal, RÃ­a de A CoruÃ±a, Galicia, Spain, 2013, Ignacio BÃ¡rbara" . Ignacio Bárbara. © Ignacio Bárbara (barbara@udc.es). Barizo, Galicia, Spain, 2010. 09 Dec 2011. Ignacio Bárbara. © Ignacio Bárbara (barbara@udc.es). 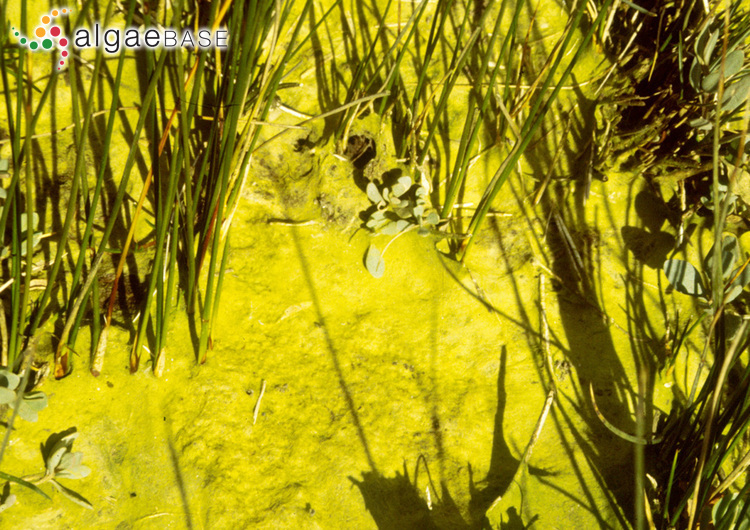 Spain, Galicia, A Coruña, Corrubedo saltmarsh, 1998. Ignacio Bárbara. © Ignacio Bárbara (barbara@udc.es). Carreroe, Co. Galway, Ireland; entangled free-living masses from uppershore pools. 14 Apr 2009. Michael Guiry. © Michael Guiry (mike.guiry@nuigalway.ie). Carreroe, Co. Galway, Ireland; upper-shore pools, free-living in tangled masses. 14 Apr 2009. Michael Guiry. © Michael Guiry (mike.guiry@nuigalway.ie). Spain, Galicia, 2001. Ignacio Bárbara. © Ignacio Bárbara (barbara@udc.es). 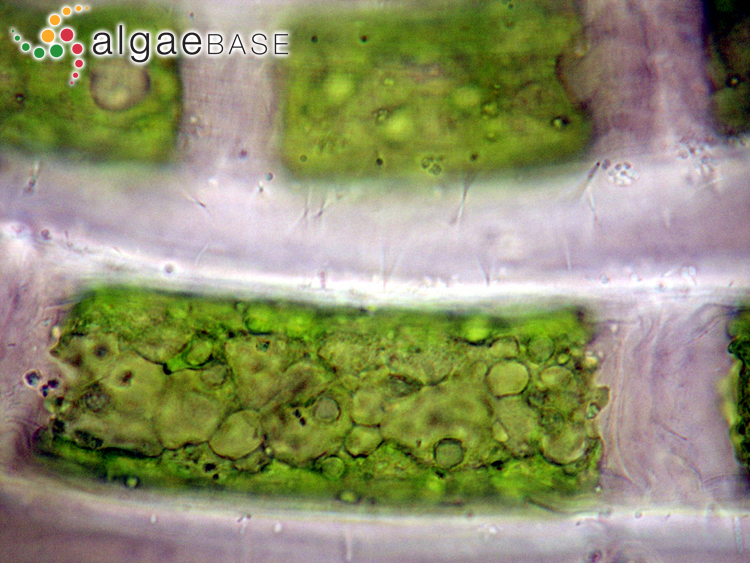 Type locality: Golfo di Genova, Italy (Silva, Basson & Moe 1996: 787). 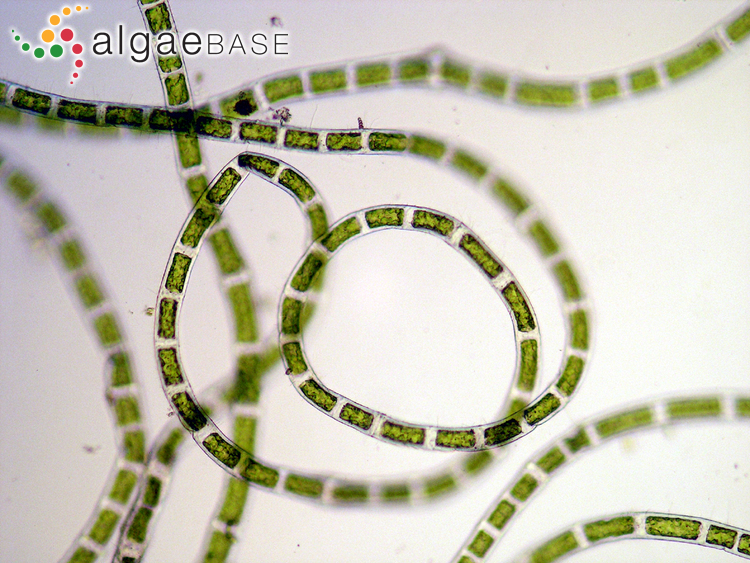 Silva, Meñez & More (1987: 96) comment that the “...name Chaetomorpha tortuosa (Dillwyn) Kützing, although often cited, is non-existent. 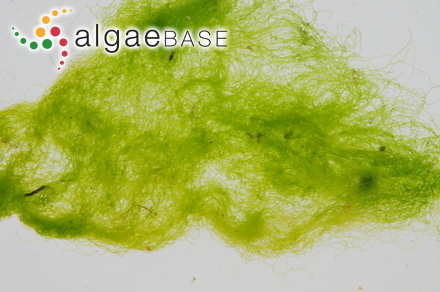 In fact, Kützing (1845: 205) transferred Chaetomorpha tortuosa Dillwyn (1805: pl. 46) to Rhizoclonium and established a new species, R. capillare to accommodate Mediterranean populations that other workers had associated erroneously (in his opinion) with Dillwyn’s plant. 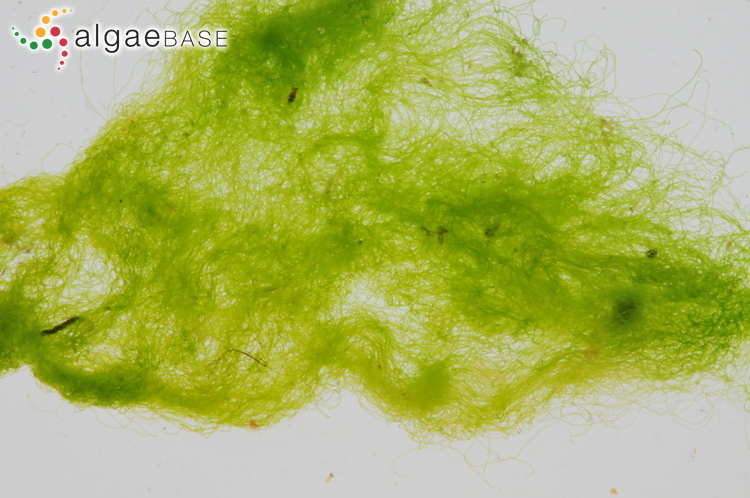 Still later, Kützing (1849: 376) transferred R. capillare to Chaetomorpha, unfortunately changing the epithet to tortuosa and thus setting the stage for serious confusion. Two taxonomic synonyms listed by Ardissone (1887: 209) have equal priority, Conferva liguistica Kützing (1843: 259) and Spongopsis mediterranea , of which the former is herewith chosen to serve as the basionym of the correct name for the species.” Burrows (1991: 140) adopted S. mediterranea as the epithet-bringing name, employing the combination Chaetomorpha mediterranea (Kützing) Kützing (1849: 381). Because a choice had already been made between the two epithet-bringing names of equal priority, C. mediterrranea would only be correct if Conferva liguistica were to be excluded from the circumscription of the species (Silva, Basson & Moe, 1996: 937). According to Bartsch & Kuhlenkamp (2000) this species is a currently accepted name. According to John et al. 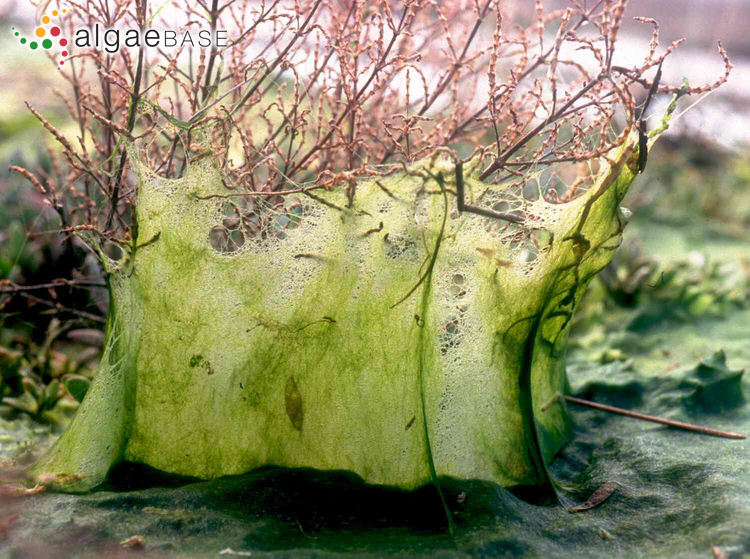 (2003) this is an accepted species with Chaetomorpha capillaris (Kützing) Børgesen as synonym. Selivanova, O.N. & Zhigadlova, G.G. (2009). 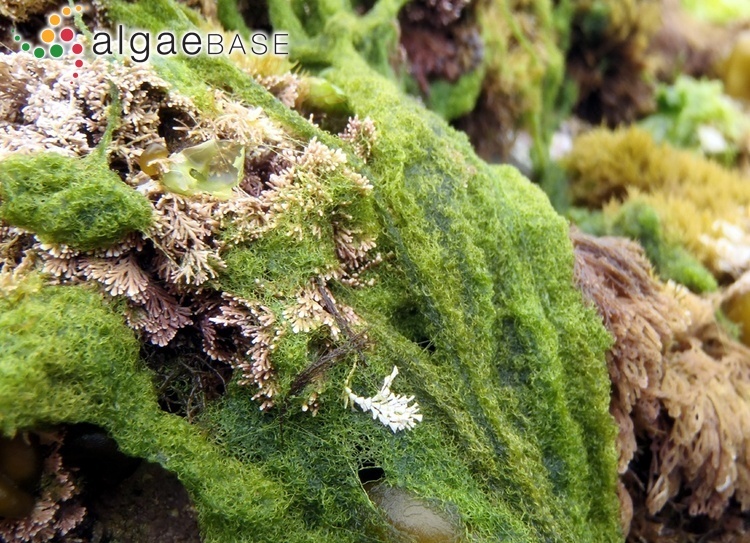 Marine benthic algae of the South Kamchatka state wildlife sanctuary (Kamchatka, Russia). Botanica Marina 52(4): 317-329. Silva, P.C., Meñez, E.G. & Moe, R.L. (1987). 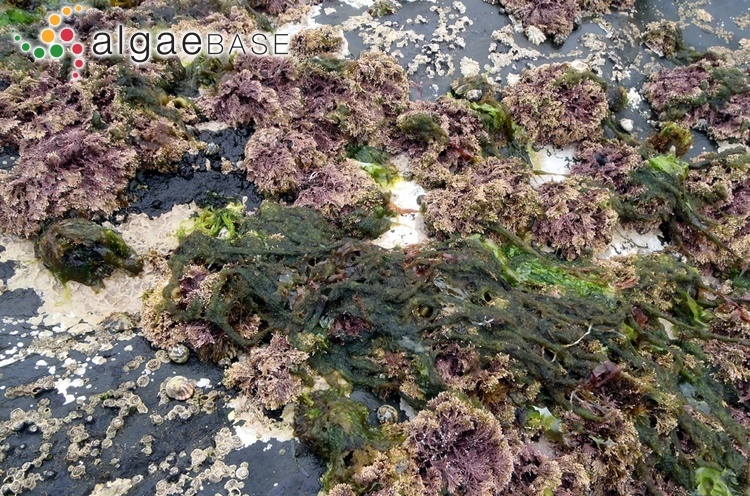 Catalog of the benthic marine algae of the Philippines. Smithsonian Contributions to Marine Sciences 27: [i-ii] iii-iv, 1-179, 2 figs, 1 table. Accesses: This record has been accessed by users 6327 times since it was created.